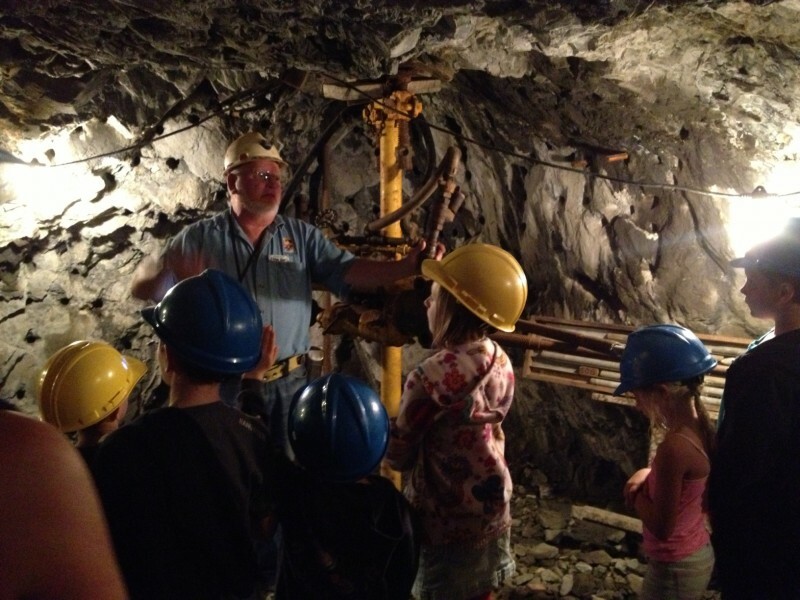 is dedicated to educating current and future generations as to the culture, history and contemporary practices of hard-rock mining in the Coeur d'Alene Mining District. 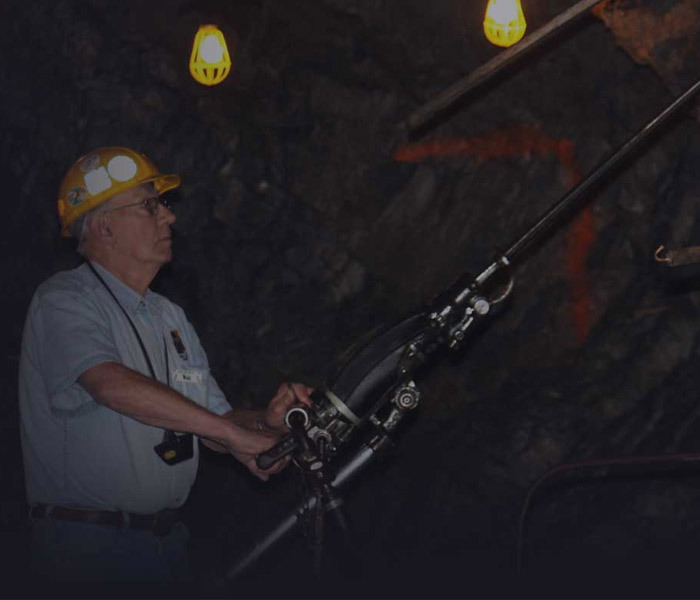 We accomplish this by providing an underground experience for our patrons, guided by retired miners, who provide: first-hand accounts, historically and technically accurate narratives, explanations of exhibits, and give live demonstrations of the operation of pneumatic powered mining machinery. Additionally, on the way to and from the mine our trolley drivers provide a tour of Wallace and factual narratives of local historical events. Your Guide, Wally, was a miner for 16 years. He tells about how miners lived and worked, how years ago, they worked by candlelight and stayed alive by keeping an eye on the bird they kept in cages. 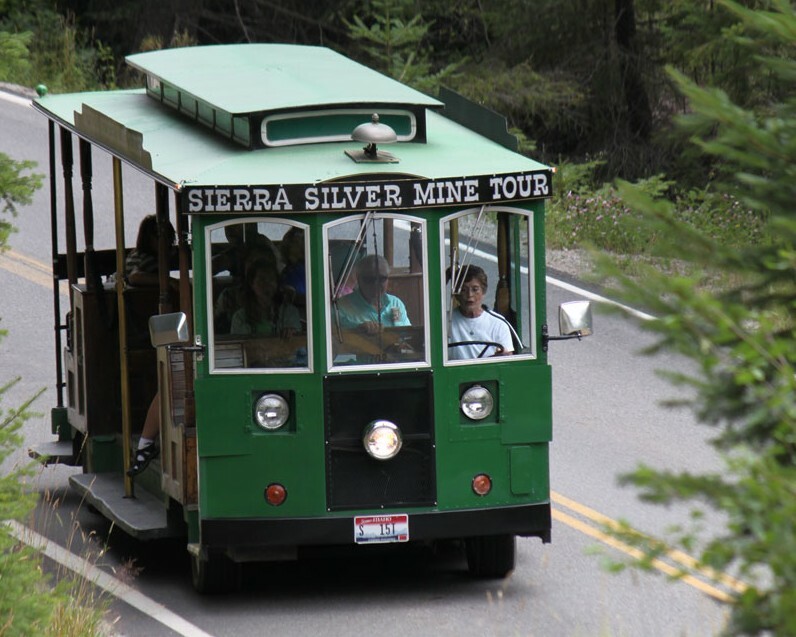 It's Lenny's mission to make sure you have a fun and enjoyable time while he educates you on the experiences what the miners faced in Sierra Silver Mine.